Holbein Designers’ Gouache, available in 89 Brilliant opaque colors, is Japan’s foremost designers’ color medium. Made from the finest pigments selected for high density saturation and lightfastness. 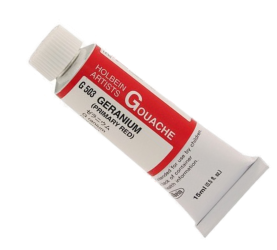 Holbein adds no opaquing agents to their gouache colors. Grumbacher Academy has been the best- selling brand of watercolors in the United States for years. Their palette of 60 colors features traditional ingredients, time-tested formulas, careful manufacturing, and attention to quality. Academy offers extravagant color at an affordable price. 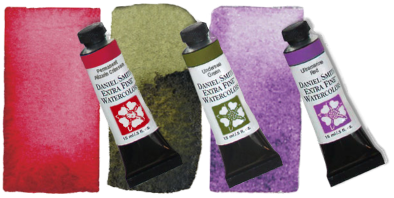 Grumbacher uses only the finest pigments, finely ground and evenly dispersed for producing the vibrant washes and subtle gradations that make watercolor so appealing. Academy is of such quality that it is often used by professionals. Academy colors that have dried on the palette are easily resoluble with water. 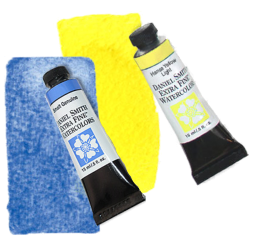 This cuts down on waste, and allows artists to make their own semi-moist colors for outdoor painting. Available in 7.5 ml tubes. Water colour more than any other medium relies upon the variable characteristics of the pigments used. Our Professional Water Colours use only the purest pigments, and are known for their brilliance, permanence and strength of colour. With 75 single pigment colours in the range, we offer the widest range of modern and traditional pigments for superb colour mixing. Available at Charleston Location! Holbein Irodori Antique Watercolor is a line of 48 colors that are intended not to replace our traditional watercolor range but to enhance it. These colors were created from the ancient palette of pigments used by Japanese and Chinese painters centuries ago. They are delicate and harmonious, highly saturated and very eastern in flavor. Unlike the transparent watercolors, these colors granulate more freely and tend to be slightly more opaque, in the true Asian fashion. Like Holbein transparent watercolors, these pigments are of the finest quality mixed with gum arabic and there is no ox-gall added. Because of exceptional pigment density, which is the reason for the line’s outstanding brilliance, there is less gum arabic in each tube. Irodori is mat and flat. It will dry hard and may not adhere to the palette like a transparent watercolor. We recommend that when using, squeeze only what you need for each color. Ox gall is an additive used in watercolors to increase the flow of pigment. While helpful in some instances, this chemical can impede brushwork and decrease the vibrancy of washes. Artists can control the amount of ox- gall by adding this product themselves. Both the beginner and the professional will find this product easy to control and vibrant to work with. 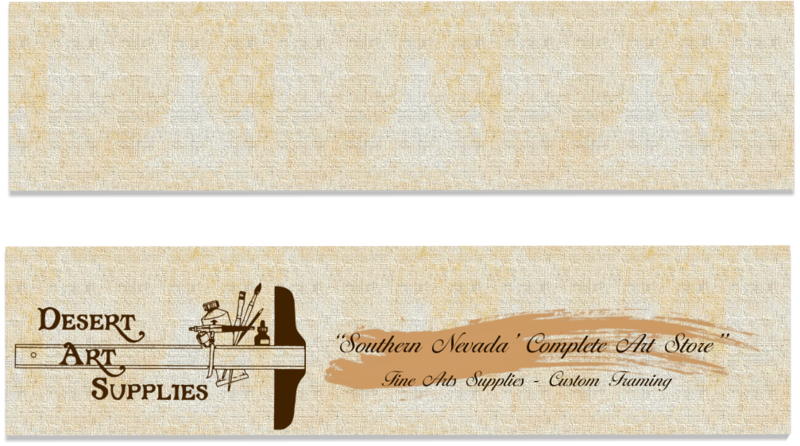 For the adventuresome painter, this line allows you to explore some lovely new possibilities. Available in 15ml tubes. A European style transparent watercolor, Holbein watercolor also preserves the brush handling qualities inherent in traditional Japanese watercolor techniques. 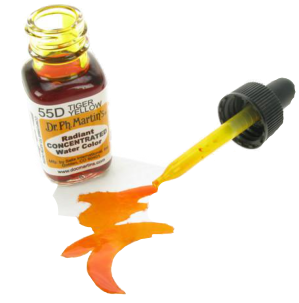 Without ox-gall or other dispersing agents, Holbein watercolor moves slowly, thus permitting greater color density and brush control. It is a color line with a consistent creamy texture that remains smooth when dry without cracking, crumbling, chipping or molding in the palette. It may be re-wetted easily like a pan color. For this reason Holbein does not produce watercolors in pan form but allows artists to create their own selection. Fill the wells of a suitable palette with the desired color selection. Permit to dry, then wet the color when needed. Holbein watercolors produce brilliant transparent washes as well as powerful clean darks when used in more concentrated applications. Engineered to surpass the quality standards set by both North American and European manufacturers, Holbein watercolor is widely preferred around the world for its handling qualities. Holbein watercolor ranks as the world’s finest. Acryla Gouache moves, reacts, blends and feels like traditional gouache, but is effectively waterproof once fully dry. It is rated for light-fastness, adapted to the Munsell color standard for hue, value and chroma and is made from the purest pigments available. Acryla Gouache may be used as a successful ground that will not contaminate over painted layers. It will not shift in color tone from liquid to dried color. Hence, what you see wet is what you get when dry. Acryla Gouache does not have as fragile a surface as traditional gouache in gum arabic and is compatible with all other water soluble media regardless of origin. An ideal medium for hobbyists and bird carvers as well. A smoother, flatter, more opaque, brilliant professional gouache. Winsor & Newton have offered the finest professional gouache available since 1935. Designers Gouache is a range of opaque water colours, used by designers, illustrators and commercial artists to create vibrant illustrations. With 82 colours, chosen for their colour bias (undertone), colour strength and relative opacity, the range includes bright and lightfast colours. Available at the Charleston location!